A small number of Evernote for Mac users are being sent an email by the company that apologises for a bug that caused data loss in certain types of notes – those featuring images or other attachments. Text notes are said to have remained unaffected. The company is making up for the issue by offering Evernote Premium, which also helps restore missing date from notes by using the premium Note History feature. The email to users states that a small number of users running versions of Evernote for Mac released in June and September were affected, which is a rather vague description for those worried users who may have lost data in hundreds of notes. However, the company confirmed to TechCrunch that specific versions 453991 (which was available directly from Evernote servers) and 454042 (available from the Mac App Store) were the ones affected, under “specific conditions”. Evernote in its email tells users to update immediately to the latest version – v6.9.2 (454158 from Evernote and 454159 from the Mac App Store) – to avoid the issue and also prevent any “further loss of data”. The company added that as soon as it discovered the issue it “worked quickly to implement a solution and attempted to restore all lost data”, however, it did not succeed in some cases. Those users that lost data can manually restore the data by using the Note History feature available to Evernote Premium subscribers, which as we mentioned was also being provided to free users that were affected by the issue via a redemption code. Those users already on Evernote Premium can use the code to buy another year of premium services, or save them as Points to be used at a later point. The company is telling users to update their Evernote for Mac app via the menu, from where they can navigate to Help > Check For Updates… It adds that users who do not see the option should visit the Mac App Store or the Evernote website to download the latest version of the app. Of course, the entire debacle is very embarrassing for a note-taking service. 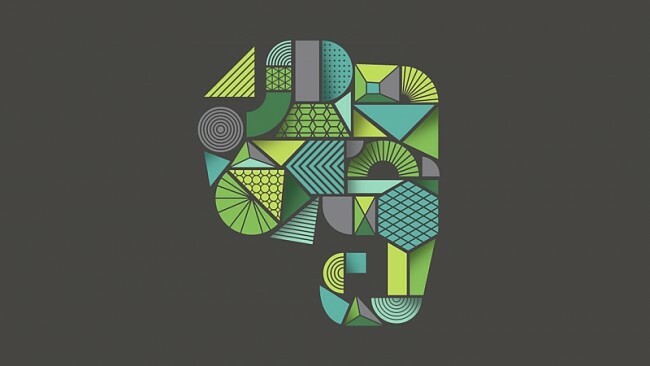 Evernote told TechCrunch however that once its recently-begun migration to the Google Cloud platform is complete, such issues will be a easier to prevent and resolve. The full email, with the subject “We’re sorry. Please update Evernote for Mac”, can be seen below.